I’m so excited to partner with Dove to share how I’m able to keep my skin healthy and smooth during the dry, winter months and beyond. 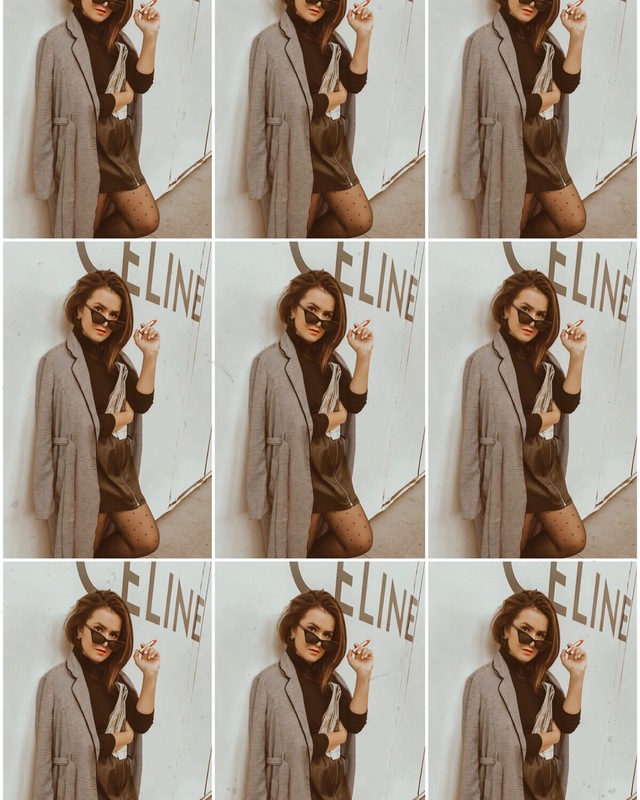 From living in the dry desert of Reno, Nevada to living in a more humid environment in SoCal – my skin was feeling drier than usual this time of year. 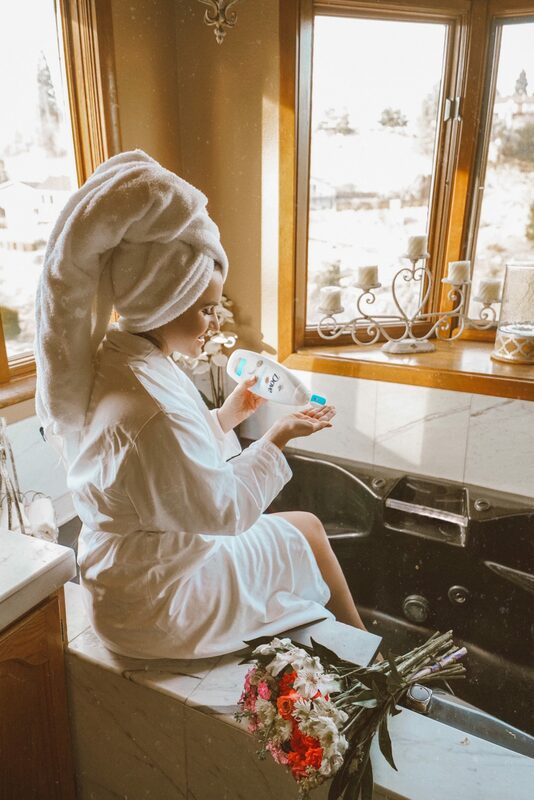 I decided to get down to the bottom of why my skin was still feeling this dry, and it turns out it’s because I needed to go easier by using gentler products on my skin and its microbiome. The microbiome is the skin’s living protective layer and a balanced diverse skin microbiome serves an important role in keeping skin healthy, moisturized, and resilient. Everyone’s microbiome is unique, but to maintain a balanced skin microbiome, we need to be gentle on our skin. Dove Body Wash is microbiome gentle – which means it works with your skin, not against it. After some research, I decided to try Dove Exfoliating Body Wash – and I’m so happy I did. It instantly nourished my skin while gently sloughing away dead skin. What I love the most about it was that it’s as gentle as water. 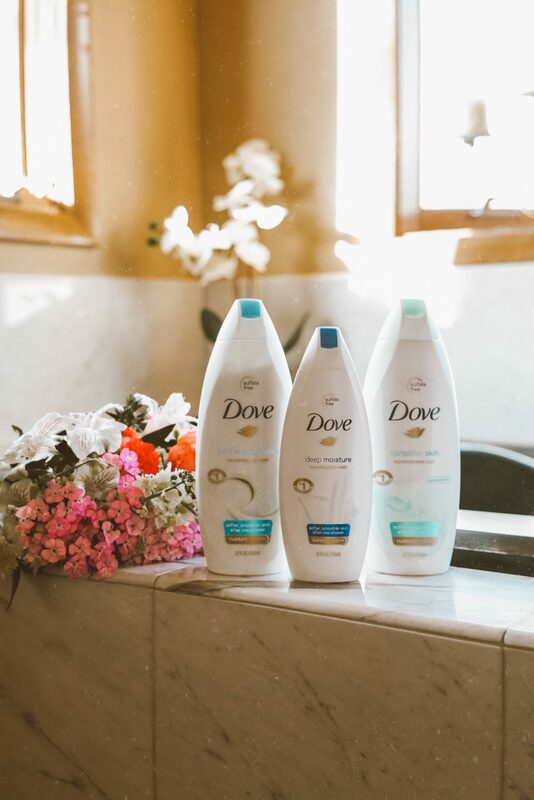 It’s made with 100% gentle cleansers, no sulfates and a balanced pH – which means Dove cleanses without stripping for healthy, nourished skin. As always, thanks for reading! In case you’re wondering, Dove Body Wash is sold at mass food and drug retailers nationwide. The SRP is $5.99/22 fl. oz. 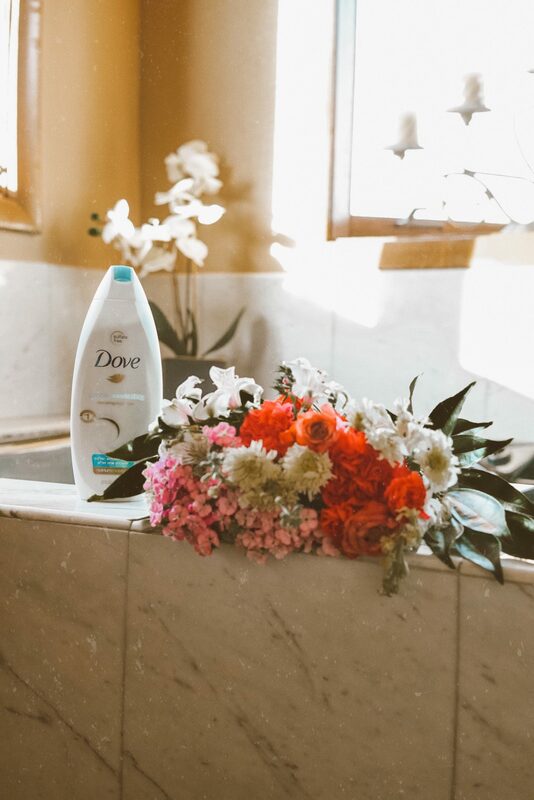 Let me know in the comments if you’ve tried Dove Body Wash!